With billions of dollars of E&P data trapped in physical storage, the oil and gas industry is still struggling with the transformation from paper to digits. Decades of data acquisition in the oil and gas industry has amounted to trillions of dollars spent to discover what’s hidden beneath the subsurface. Now that data archive volumes have become insurmountable, many companies are investing their dollars to discover what’s hidden in their data archives. 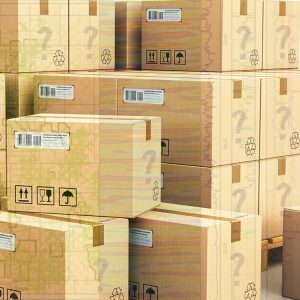 With the need to reevaluate existing fields, reprocess historical data and revisit former prospects, the untapped value buried within boxes and boxes of data can only be imagined. Now that data analytics has started to play a major role in E&P decision-making, these volumes of historical data must be accessible. The problem is that data analytics software cannot upload data from a cardboard box or a physical tape. Every company handles their legacy data differently, but most all of them have an original copy of their data stored somewhere in physical storage. The boxes of data may contain computers, tapes, reels or various magnetic or paper media, all containing millions of dollars’ worth of valuable information. But the data itself (and its value) remains trapped in an unusable format. Now that nearly every play is being reevaluated, the historical data that goes with it must be accessed. Not just exploration data, but all of the records associated with a well, prospect, play or field can provide the answers and insight which can make or break an exploration prospect. If this information were accessible, it could provide a wealth of information on potential new discoveries, optimizations and the successful application of new exploration and exploitation technologies. But much of it is still on paper. As much as the phrase “analog to digital” has become almost a given in today’s world, in the oil and gas industry there is still much work to be done. Digitization is hardly a buzz word, but it may as well be in terms of the way it could revolutionize the subsurface data programs for companies whose vast data archives reside on paper or some other form of inaccessible media. Going from “paper to digits” for seismic, well logs, well files, maps, graphics, reports and the like could provide the equivalent of rocket fuel for an exploration company’s geoscience department and data analytics program. Bringing a warehouse full of data archives up to speed for a digital world is a considerable undertaking. 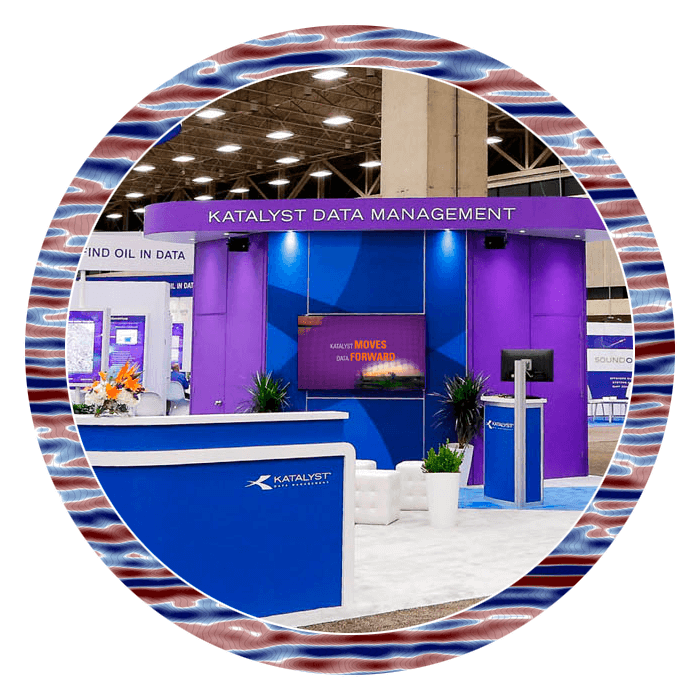 Katalyst Data Management has spent the past forty years assisting oil and gas companies with their subsurface data volumes and created a software platform specifically tailored to the needs of geoscientists. Known as iGlass, the PPDM gold-certified platform is capable of managing any type of subsurface data in digital format. The interface has a user-friendly GIS platform, is accessible via a multi-cloud environment and now maintains over 30 petabytes of subsurface data. The caveat is that the data must be in a digital format. 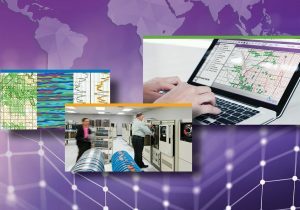 To bring decades worth of subsurface archives up to today’s technology, Katalyst has spent decades collecting and restoring legacy computer equipment, filling their datacenters with servers, scanners and data experts to create a well-oiled digitizing machine ready for any size of project. The results are that the mystery box is revealed. Like an interpreter turns squiggles into geological histories, the boxes of data become a digital, accessible resource, ready to upload data into a digital database for data management, interpretation and analytics. Most subsurface data is organized spatially via the iGlass map, and then further broken down by the metadata and other information that is most useful for each data type. What comes to the surface is a wealth of information that can benefit geoscience analysis, business process efficiency and management decision. All at cycle times that are an order of magnitude faster than hunting through storage and boxes. For more information on subsurface data conversion and digitization services, please contact us.